Harvest season has sprung, and there are so many great places to experience fall magic with the family. 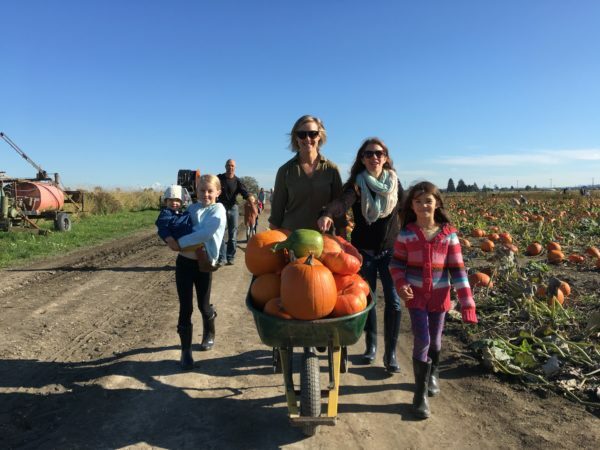 It is such a great time of year to explore the amazing farms in Surrey and Delta and visit one of the many pumpkin patches. There is something for everyone, whether you are looking for a wagon ride, pesticide free produce, inspiring festive decor and even some friendly barnyard animals. Last fall, Kid Approved collaborator A Dad’s Adventures shared his adventures at the always charming Hazelmere Pumpkin Patch; “There are a lot of things to do at Hazelmere, and great thing also that we like about Hazelmere is that it is not commercialized like some of those larger pumpkin patches in the Lower Mainland.” Head over to his blog for the full post. 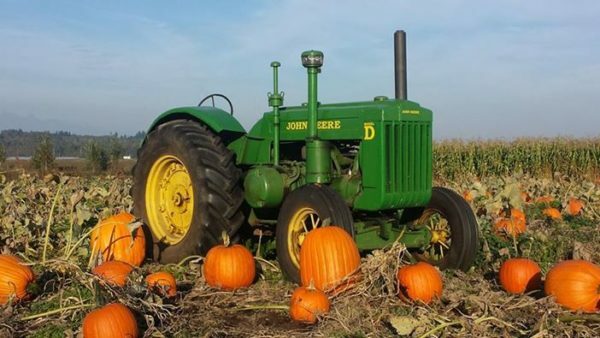 Rondriso Farms is a family owned, pesticide-free farm with hayrides out to the patch and great selection of hay bales, cornstalks, heirloom gourds and more. 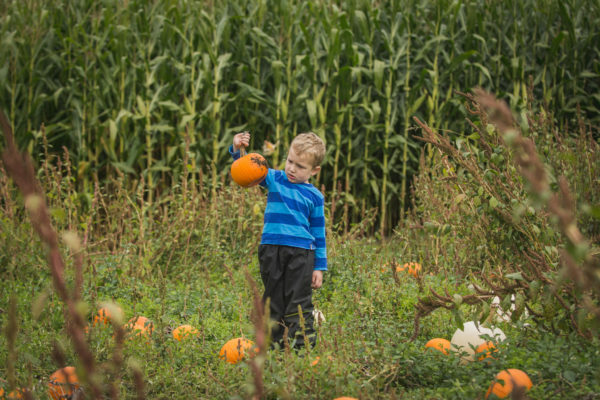 Port Kells Nurseries is the ultimate patch experience with both indoor and outdoor experiences including a haunted house, ball toss, sand pit, face painting, hay maze and more. For a relaxed, authentic farm experience, head to Bose and Sons and have a free ride on the hay wagon with the purchase of any pumpkin. Westham Island Herb Farm is a beautiful destination with farm stand, coffee shop and wheelbarrows full of pumpkins. Another lovely choice on Westham Island is the very kid friendly Emma Lea Farms with a playground and hot apple cider at the ice cream shoppe. Don’t miss the “Oat Maze”! The pumpkin patch at Vandula Farms opens October 13, with all hayride proceeds benefitting the BC Children’s Hospital Foundation. Check out the Halloween Maze, hit the farm market and do some crafting. White Rock is better known for beaches than farms, but many local famers are also vendors at the long running White Rock Farmers Market. Open every Sunday right through October, this market has been voted one of the best in BC. 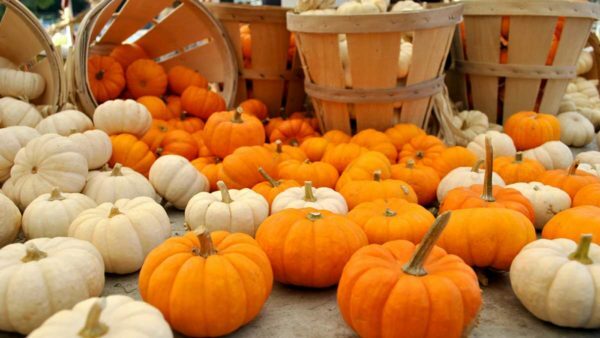 Find seasonal produce, fall baking, festive decor and more.